Benjie Rustia | Canadian Immigration Consultancy - Gateway to Canada | How to Immigrate to Canada? 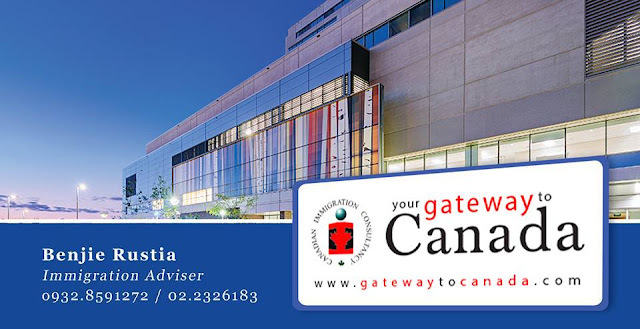 The purpose of the assessment is to assess whether you are qualified to apply for immigration programs of Canada. Immigrate to Canada! Give your family a quality life! Every normal human being would want a Quality Life. But we may have a different take on what a quality life is. Do you have a quality life? If you don't have a quality life right now, do you even have a plan to change your situation? If you are not immigrating to Canada, what is your plan? 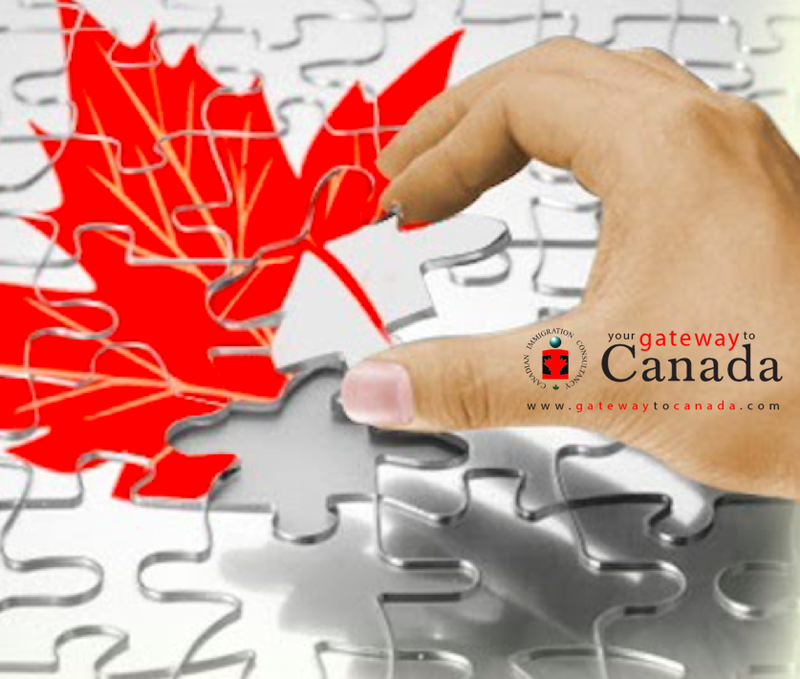 Immigrating to Canada is not the only way for you to have a Quality Life. But this one thing that we know sure worked for our clients who immigrated to Canada.